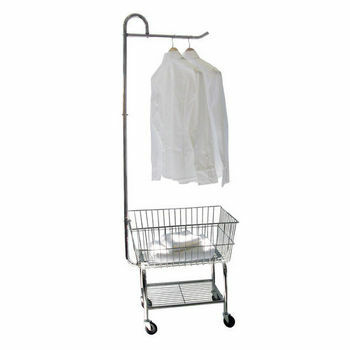 Garment racks and wardrobe lifts are the perfect solution for a cramped closet. 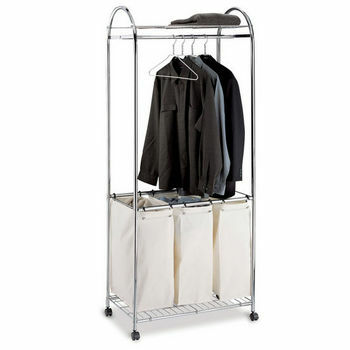 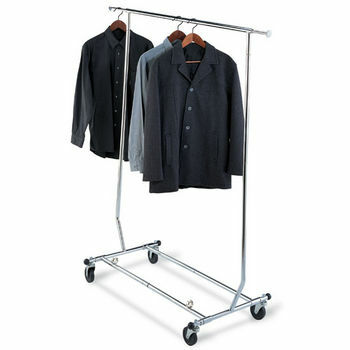 Portable or fixed garment racks feature hanging bars, shoe racks and laundry bins for extra storage space where you need it. 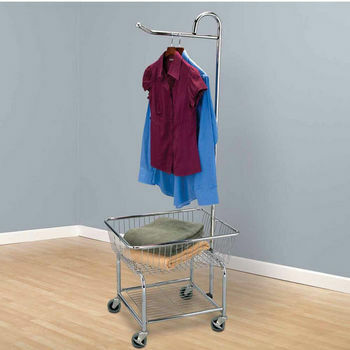 Wardrobe lifts stash hung items high when not in use, and easily pull down within reach when you need them. 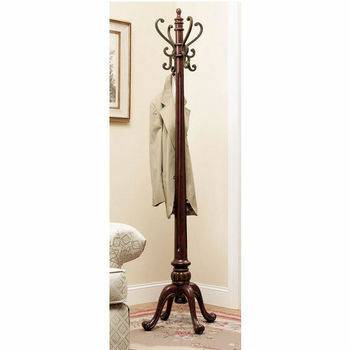 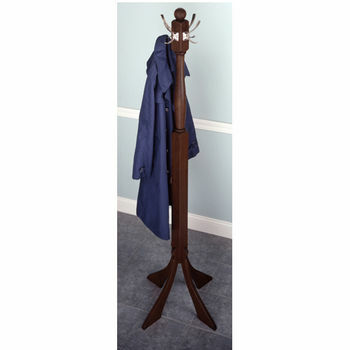 Choose a stylish coat rack for your hall or entryway to keep jackets off the floor. 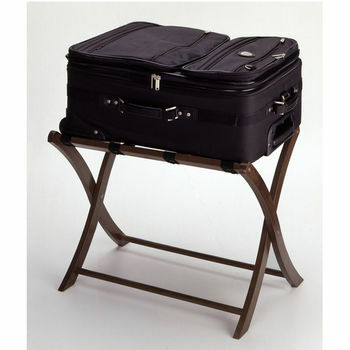 Shop trusted brands including Peter Meier, Neu Home and Inter Metro.